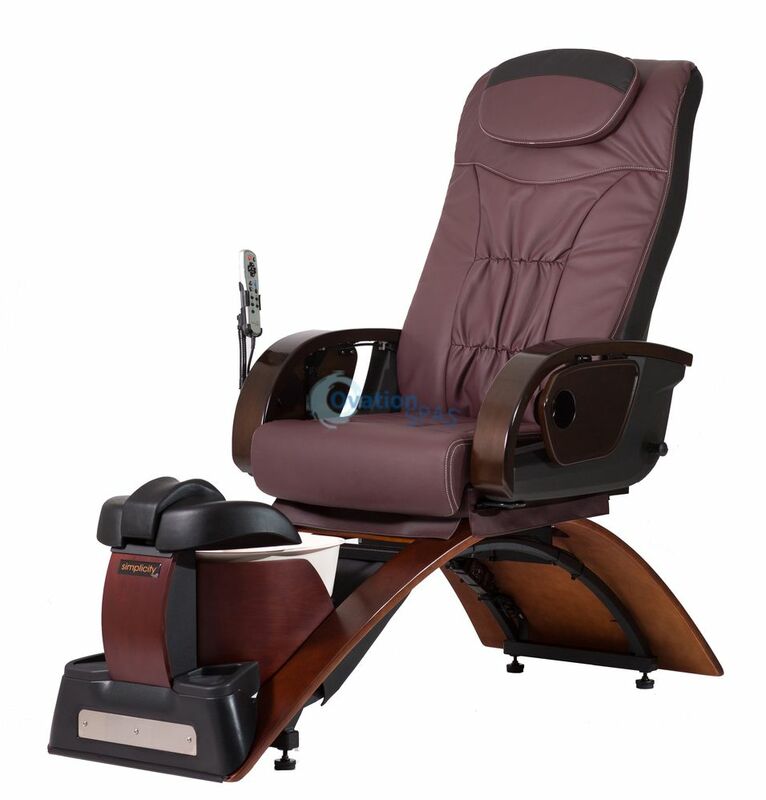 Free Shipping - Simplicity® LE pedicure chair MADE IN USA - The simplicity plus comes with full function massage, armrest with cup holder and optional for side panels. Simplicity plus is perfect for any salons or day spas do not want to deal with plumbing and installation! Simple and easy to use, no fuss - just what you need. You'll agree the Simplicity Plus pedicure spa is an excellent and smart addition to any salon with NO PLUMBING need. Purchase with complete confidence from a family owned business. Unlike plastic look-a likes, the design is sleek and stylish.